Tarun Gupta June 6th, 2012 Press Release no comments. If you are looking for a highly customized and affordable hosting platform for your website, BrainPulse is the last destination. Joomla web hosting plans @ BrainPulse are catered after deep scrutiny of the business requirements and the budget constraints. Our web hosting experts provide you with all the required tools that are useful to run your Joomla based applications. Our web hosting experts accomplish all the major Joomla web hosting requirements that you need to have to run your website efficiently. 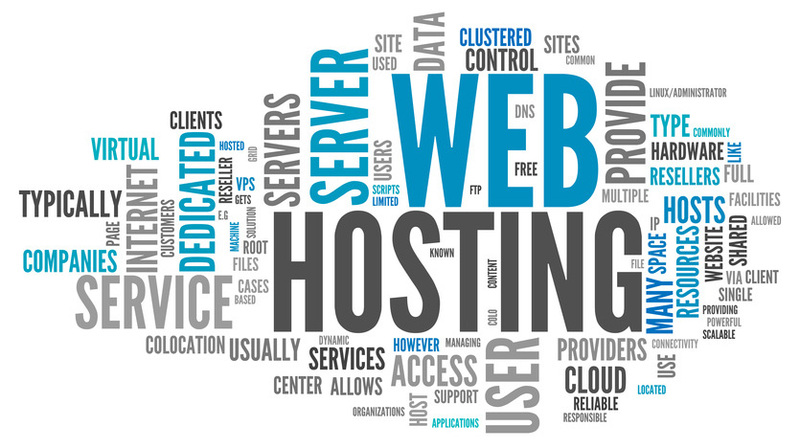 All our Joomla web hosting plans are devised in strict accordance to the user requirements. When you subscribe any of the web hosting plans, you get a load of business benefits and revenue generation benefits. Call Our Business Development Executive Today to Know More.